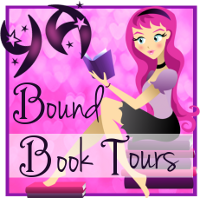 YA Bound Book Tours: Cover Reveal: Sairim: Lustella's Descent by Angie Anomalous! Cover Reveal: Sairim: Lustella's Descent by Angie Anomalous! Lustella is a bit of an outsider; she’s the symbol of perfection according to the great laws of the universe with her gentle nature and thousands of miniature stars about her physique, a sign of being blessed by the universe, but her heart is no longer in her home, instead, it’s in that of a faraway world inhabited by creatures that looked like her — Well, the other her. Through the Eyes of Oonai, the very tree that gives life to their world, she watches their day to day lives; living with them from millions of light years away. The more she visited Oonai, the more she longed to go to their world and experience the joys, laughs, and the adventures. She wanted to be a part of that and nothing was going to hold her back. 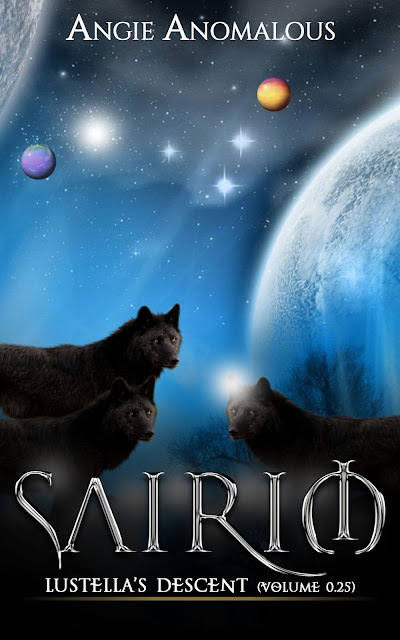 In the tranquil world of Sairim, lies creatures birthed from the stars and marked by their Parent, the star that gave them life. These creatures formed the legend of spirit animals known to mankind today, but something in their world is about to change. Born and raised in New Jersey, Angie Anomalous spent most of her time despising reading and writing. With her head in the clouds, school wasn’t easy and as her parents neared divorce, she looked for escape. Only then, did she one day pick up her first book and immediately fell in love with reading. Using books as a way to escape the reality she lived, she held onto another passion — another way of escape and venting; writing. In freshman year of high school, her writing grew more serious; going from poetry to short stories, and eventually her first short novel not released to the public. During the end of her senior year in high school, her writing flew through, setting new ideas and in 2011, she began writing her first novel, Experiment 6752. In 2012, Experiment 6752 was completed and self-published on sites like Amazon and Lulu. After her former high school English teacher asked how she would top her fantasy-fiction novel, she replied, “don’t worry, I will,” and began writing her second novel. Thriving to provide the same comfort books had given her in her childhood, Angie works hard to capture readers in new worlds with original characters yet to be discovered.